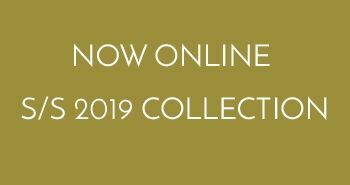 William Yeoward Crystal, established in 1995, is an award-winning Collection of Crystal and Glass stemware, decorative pieces and tabletop wares. The Collection is entirely made by hand using techniques and cuttings from the past but each piece has an elegance and style that blends beautifully with contemporary interiors and tables of today. The Collection now incorporates American Bar, a new introduction of Barware based on the glamorous cocktails of the Jazz Age in America and Europe.